Why Premier Pigments for Permanent Makeup? Premier Pigments are WORLD LEADERS in Permanent Cosmetic Pigments. Are the leading Distribution and Training Academy of Permanent Makeup and Paramedical Procedures in Southern Africa, And exclusive distributor of world renowned Premier Pigments in South Africa and in the United Kingdom. Premier Original Formulas and Premier Concentrated Original Formulas are known for their longevity, stability, and trueness of color. What makes these colors different from other cosmetic pigments? Is it the ingredients? Is it the process in which the colors are manufactured? Is it the combination of raw colorants that makes these pigments unique? It's all of the above and more. Creating safe, predictable, and permanent colorants that are backed by scientific integrity — and providing long term color stability was not a simple task. Premier Pigments are non-ironoxide, non-ferromagnetic, and thus MRI safe. Our variety of microblading pigments and more have been developed over years of research making them the leading formulas for permanent cosmetic pigments today. Our pigments set the standard for quality permanent cosmetics for the industry. Over the years, Premier Original Colors and now Premier Concentrated Originals have been proven to be safe, long lasting, and fade resistant. Millions of individuals implanted with these pigments have safely undergone magnetic resonance imaging MRI and CAT scans without burns or false images. Premier Pigments’ mission is about longevity and safety of permanent cosmetics. 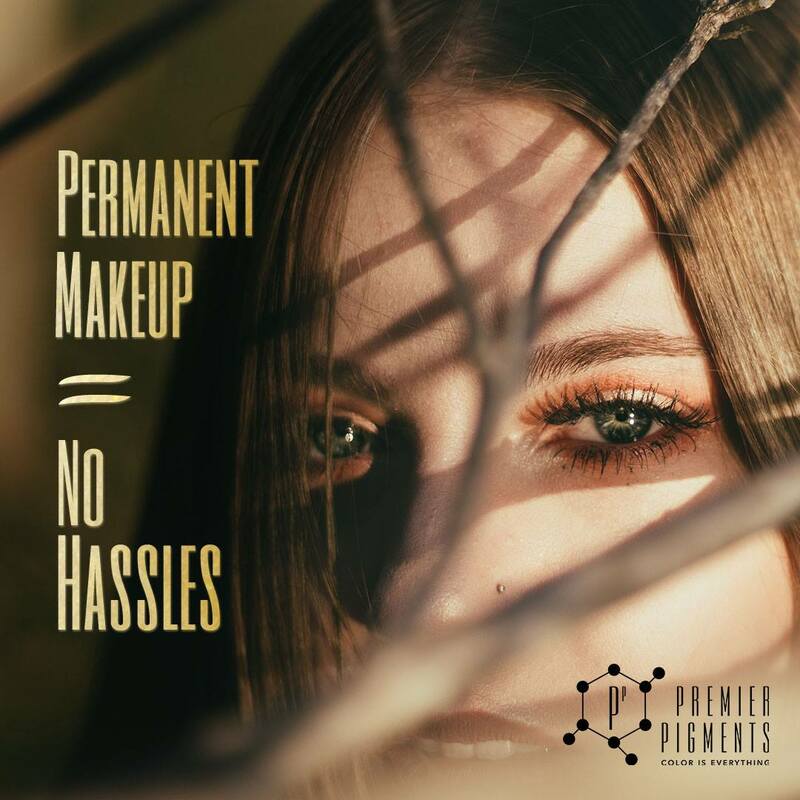 One significant difference between Premier Pigments and other permanent cosmetics is that we limit the use of iron oxides and other ingredients that are known to fade and change colors. The American Institute of Intradermal Cosmetics is the first and largest facility in the United States devoted exclusively to the training of permanent cosmetic professionals. We benefited from two decades of research and development. Classes are very thorough, taught by industry leaders, while offering participant hands-on training.